We have met the enemy and she is Ivy M. Raven, head of security for the Heitzer Nuclear Research Institute. 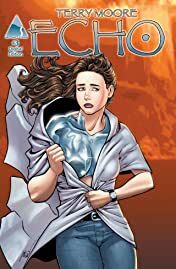 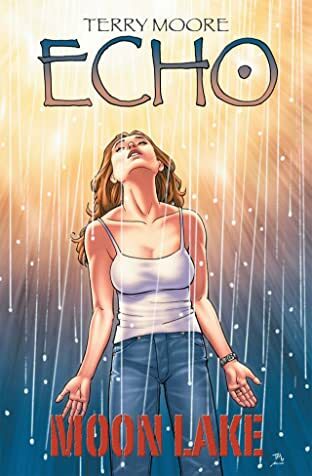 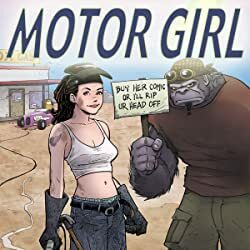 With 72% of their multi-billion dollar, liquid metal Beta suit missing, and Julie Martin as the prime suspect, Raven is on the hunt and Julie is her prey! 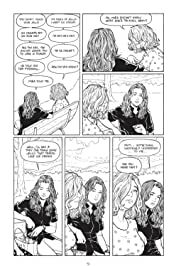 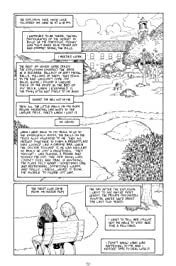 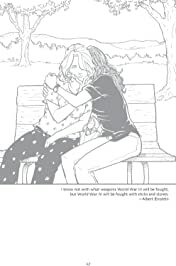 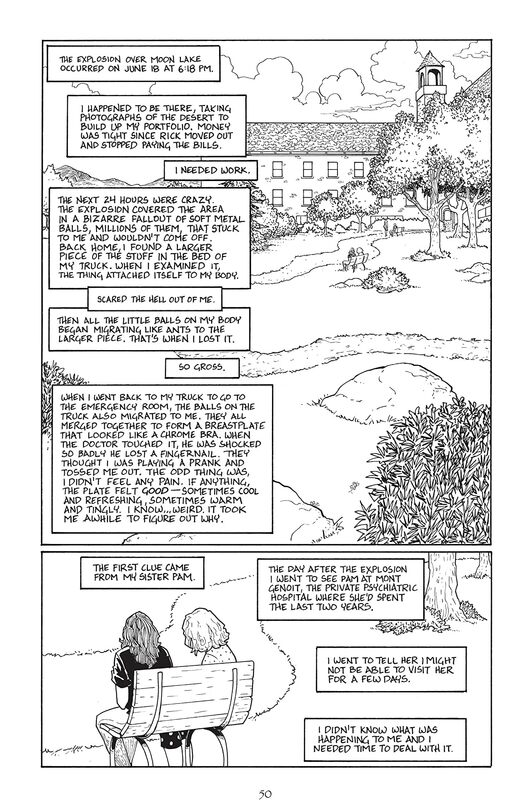 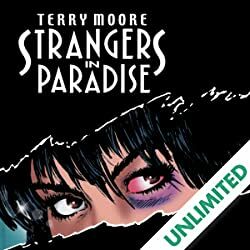 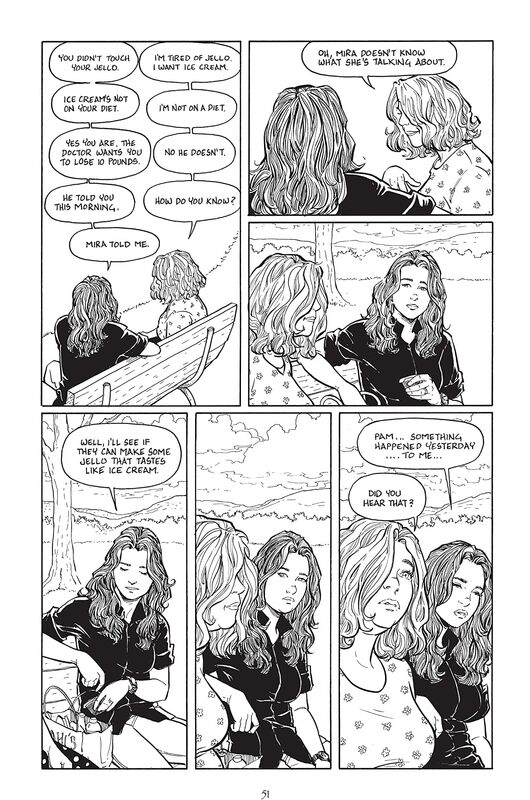 Don't miss this 3rd chapter of the exciting new series from SiP creator Terry Moore!